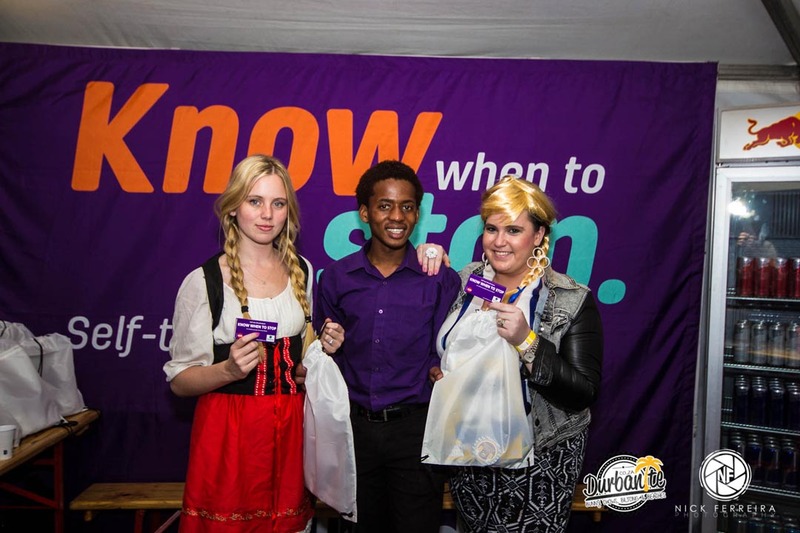 Were you spotted? 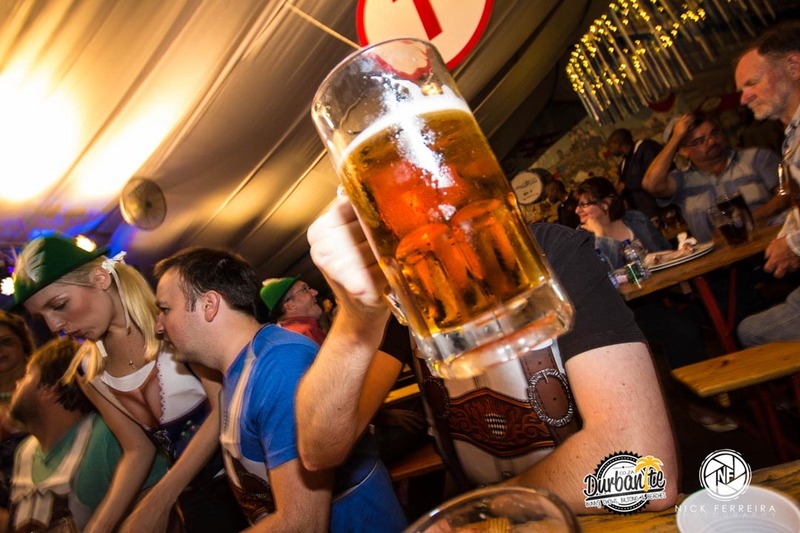 Head on over to our FACEBOOK page to tag you and your mates! 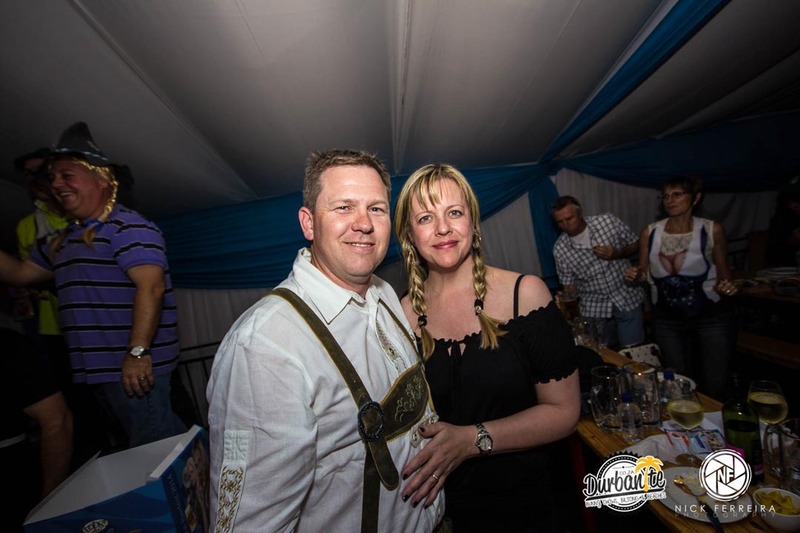 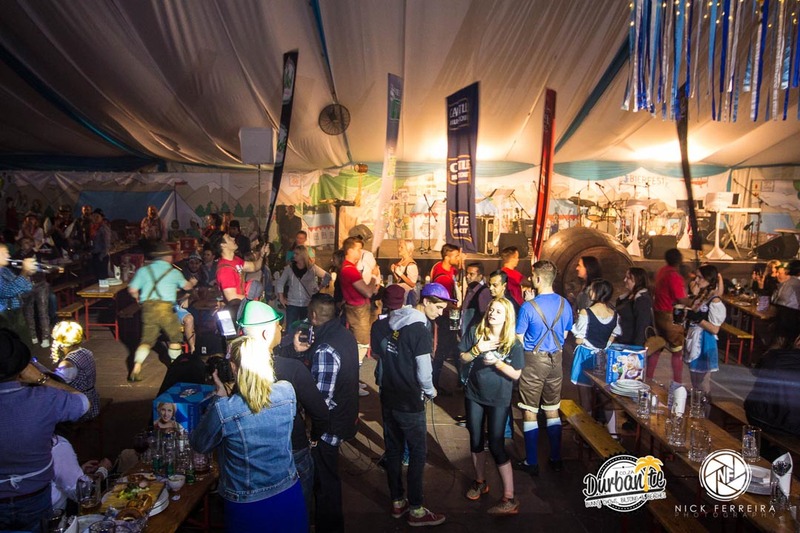 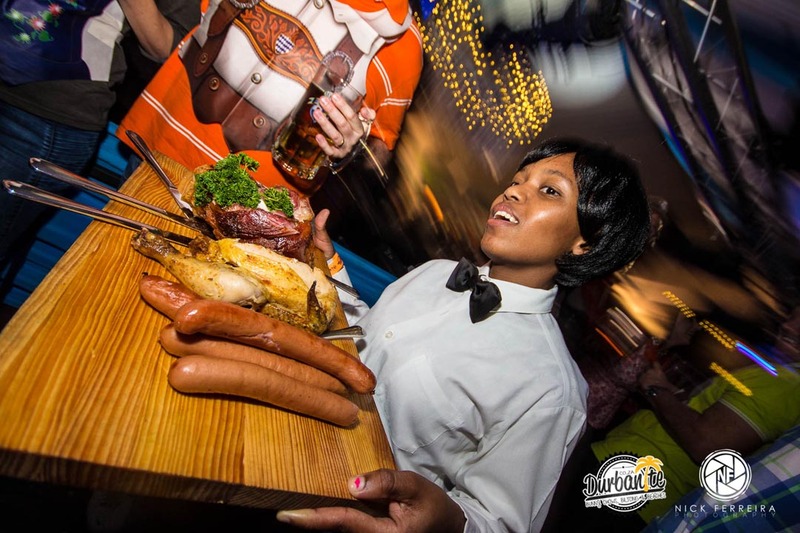 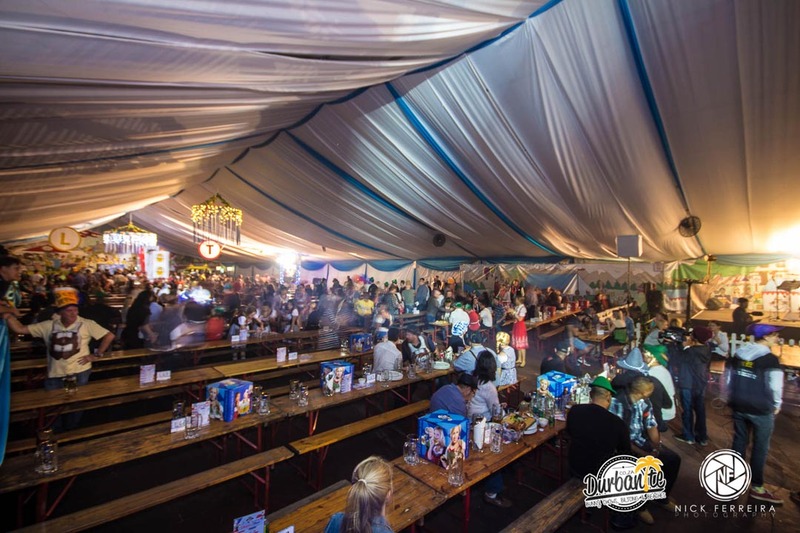 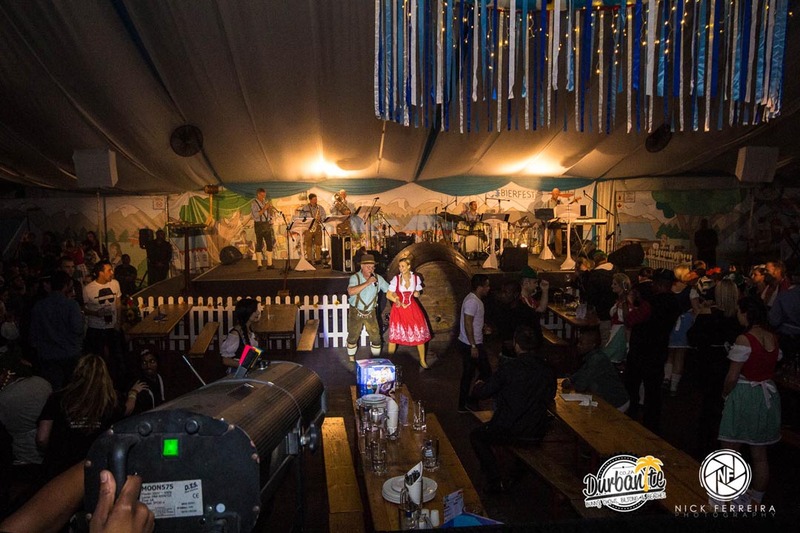 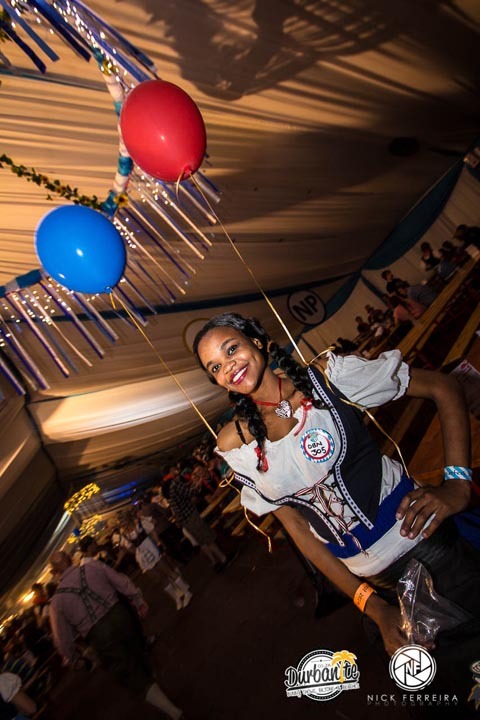 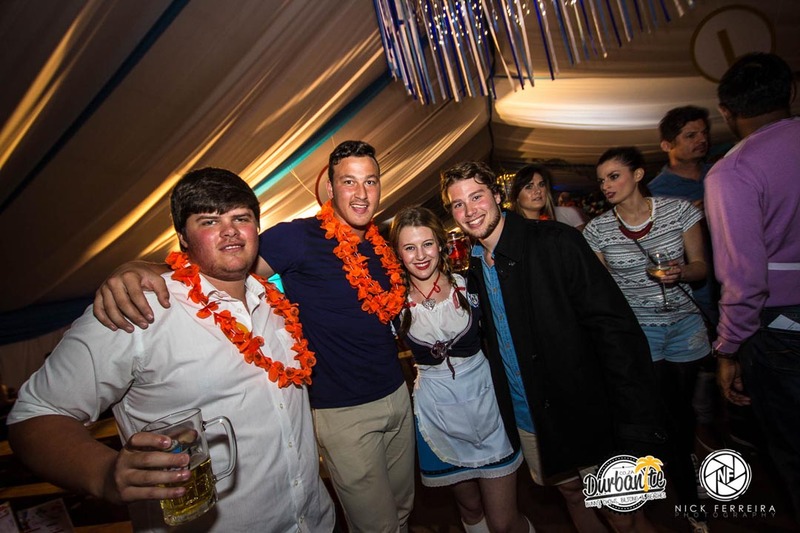 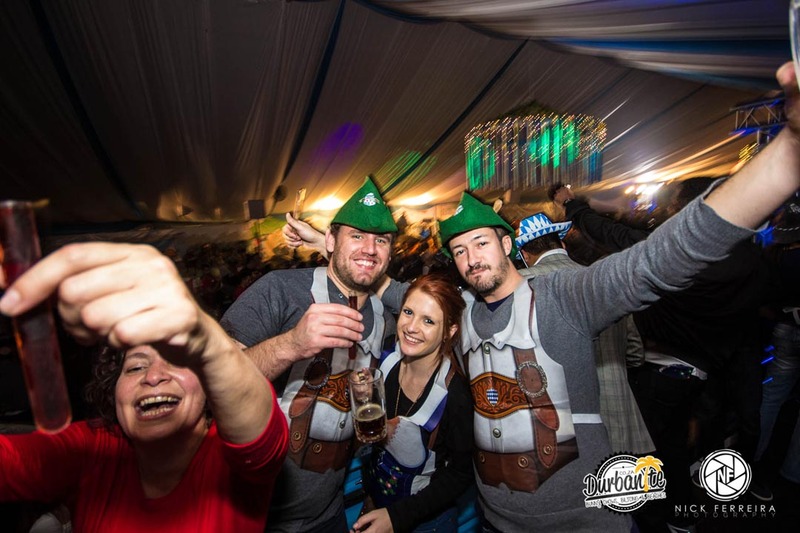 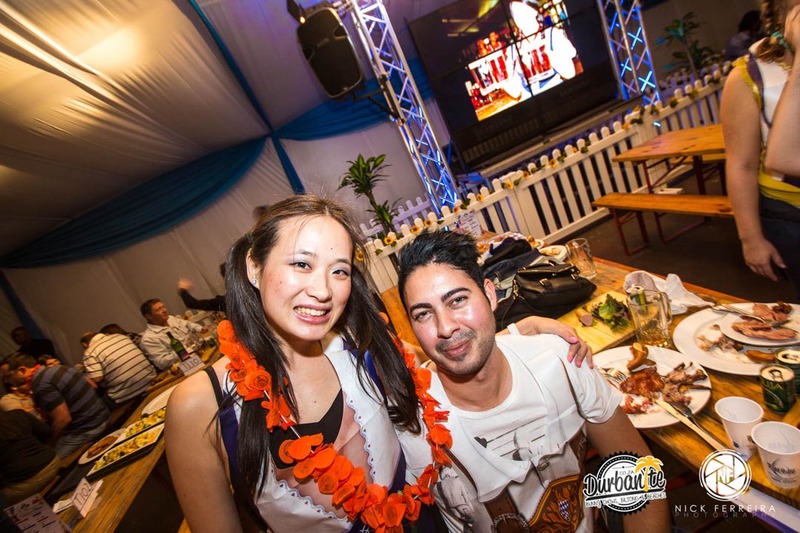 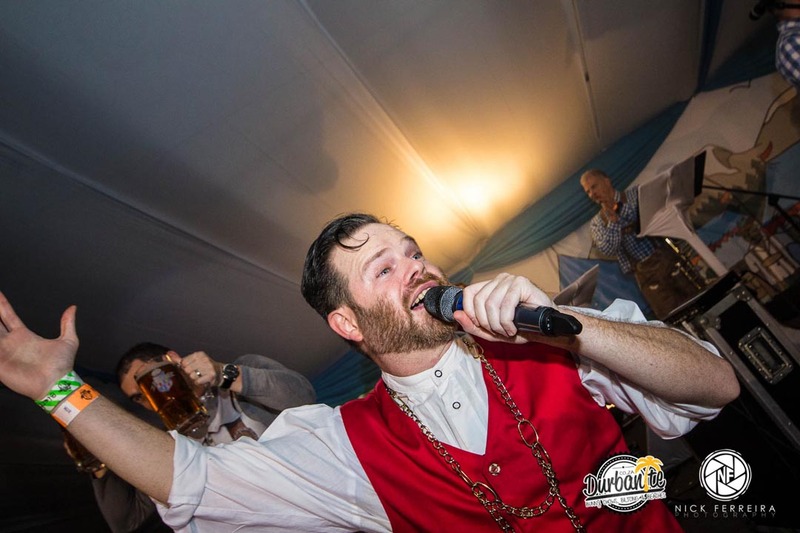 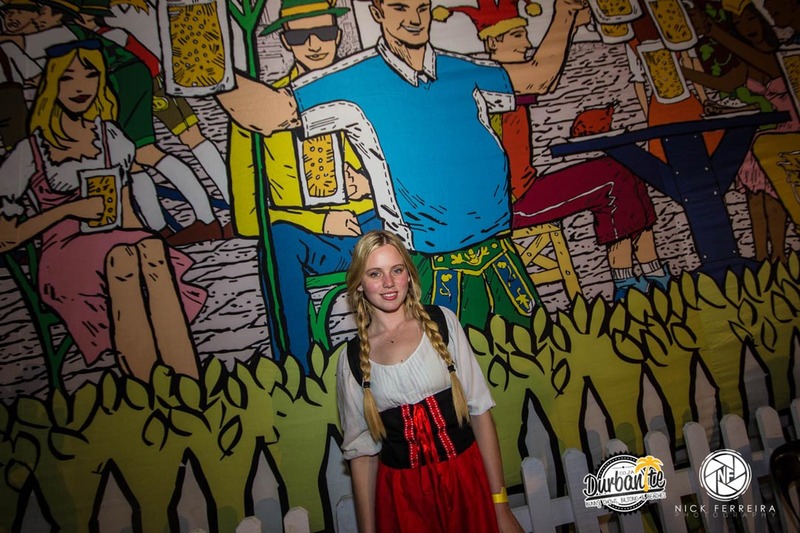 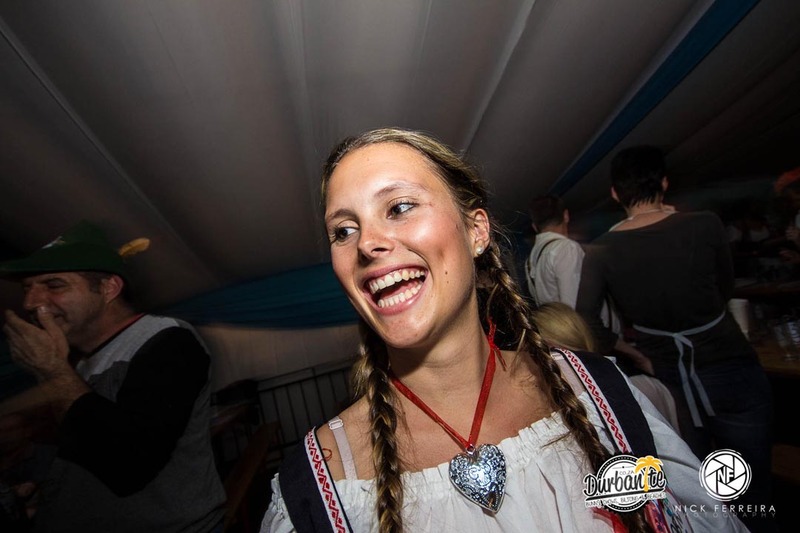 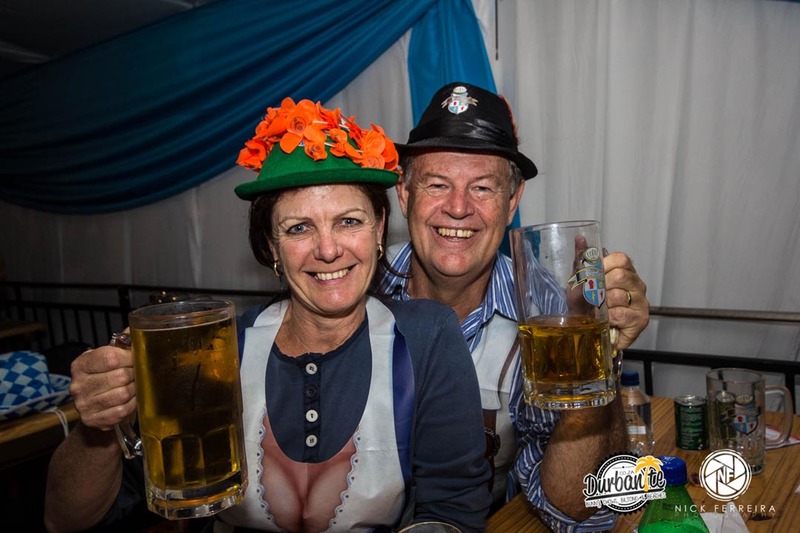 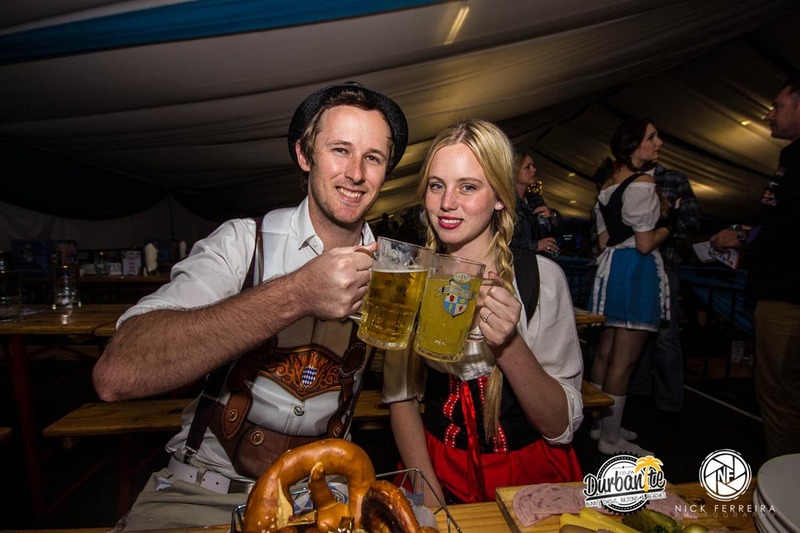 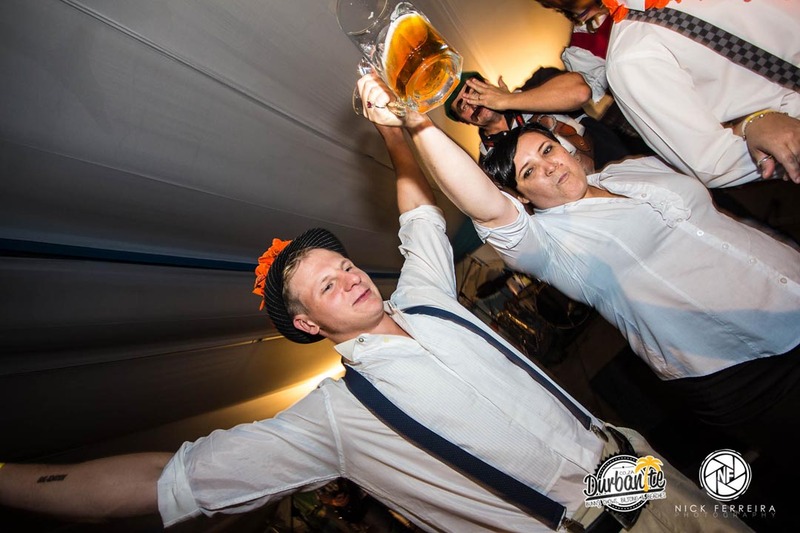 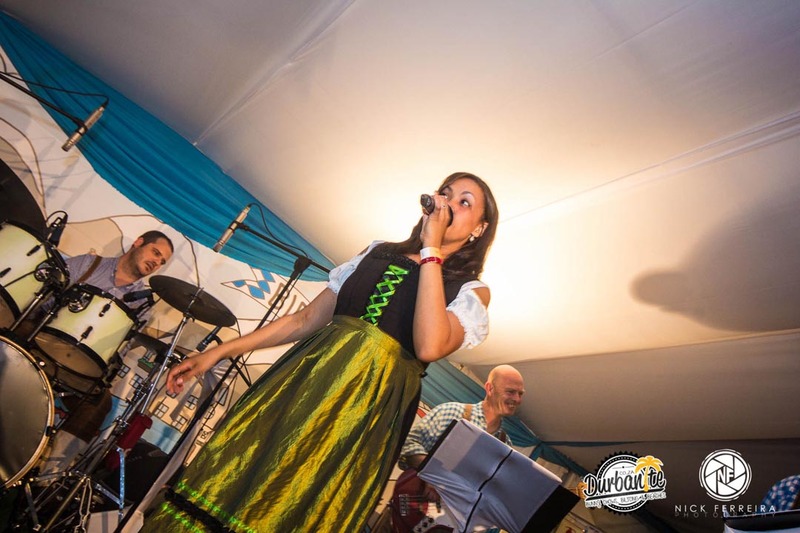 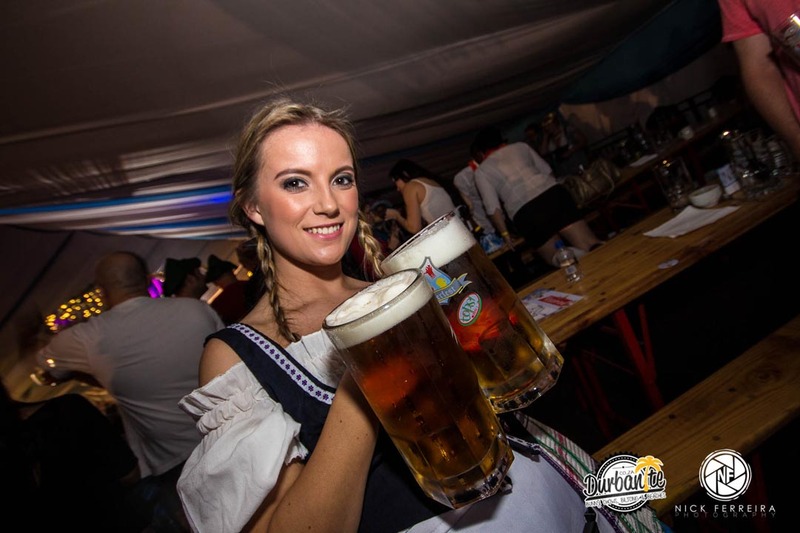 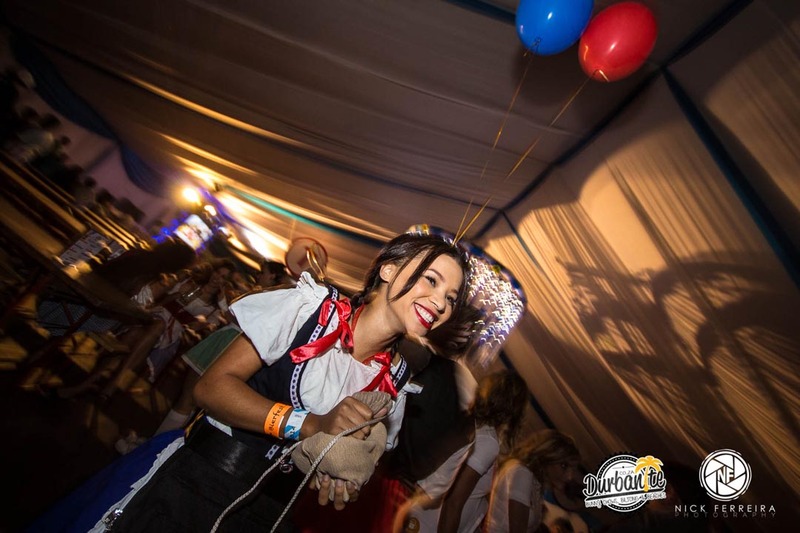 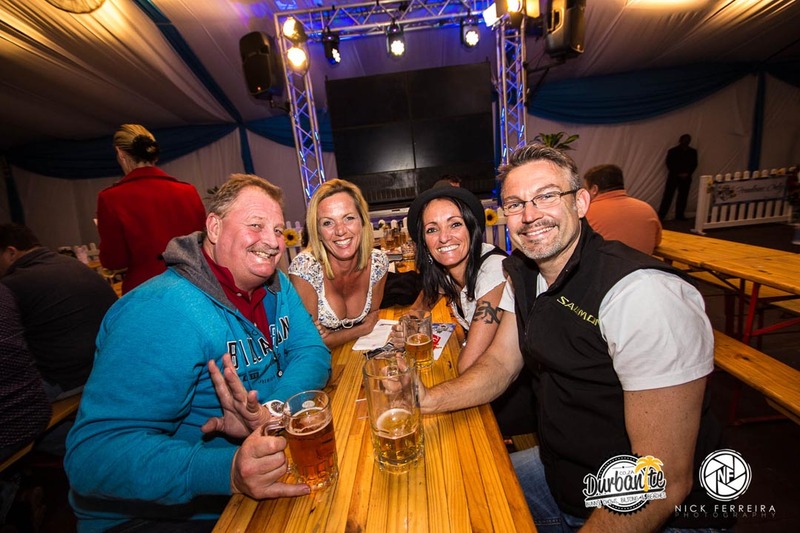 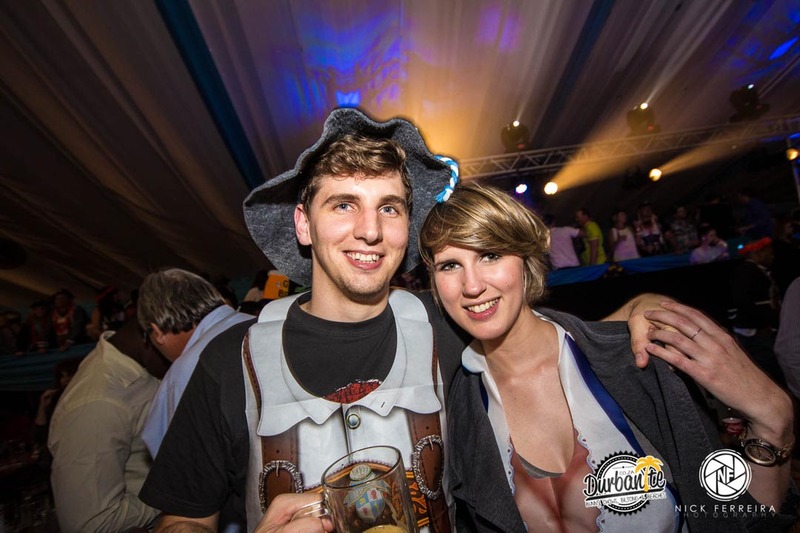 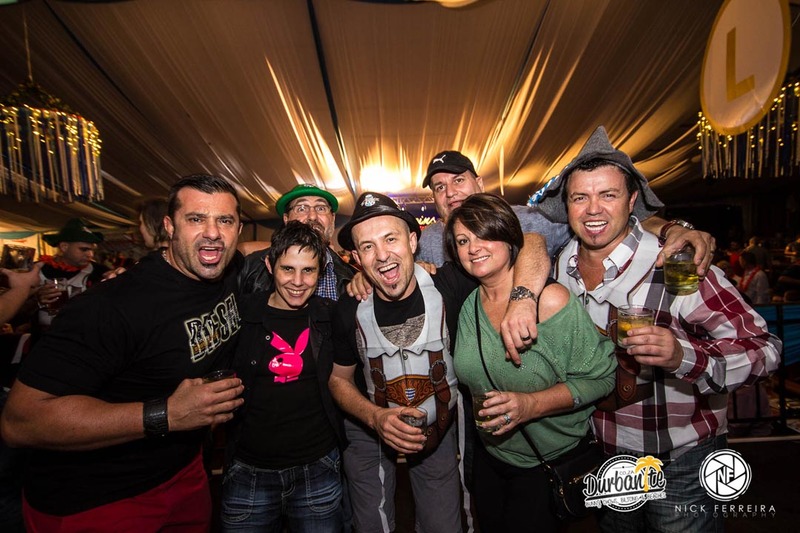 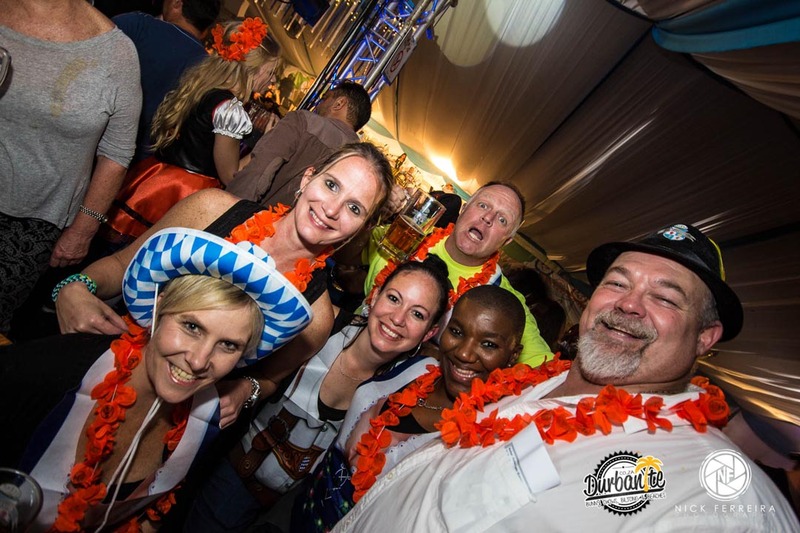 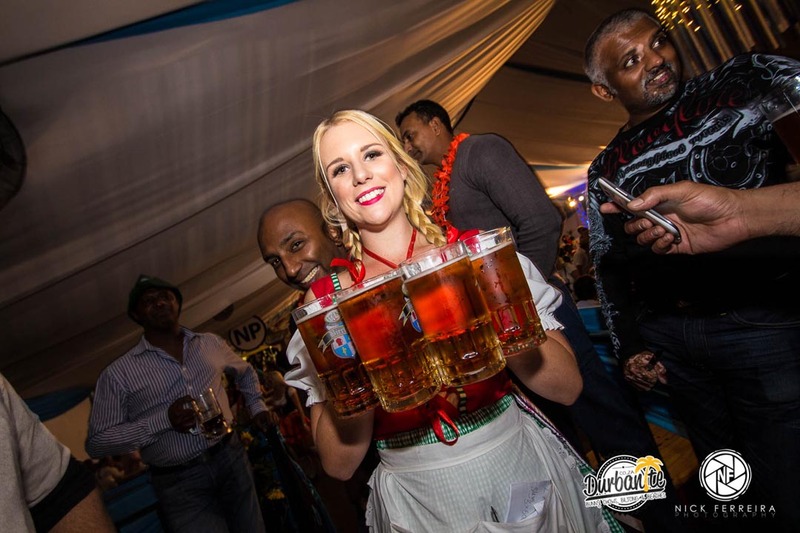 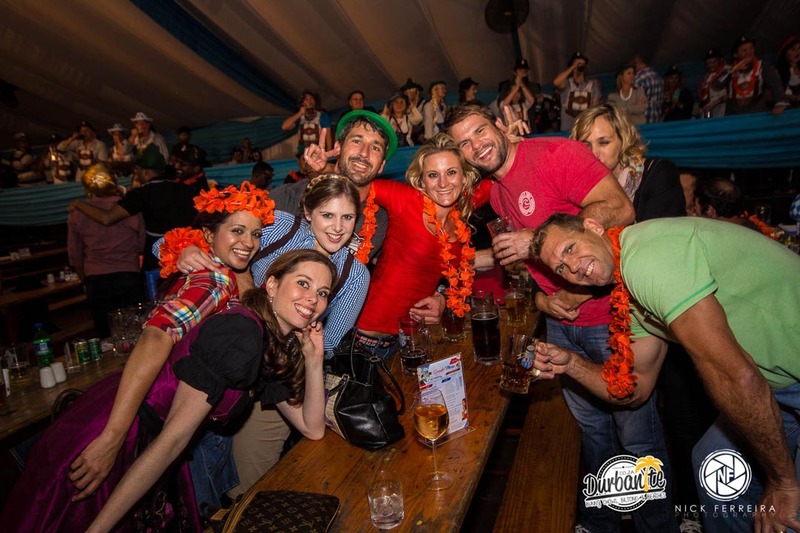 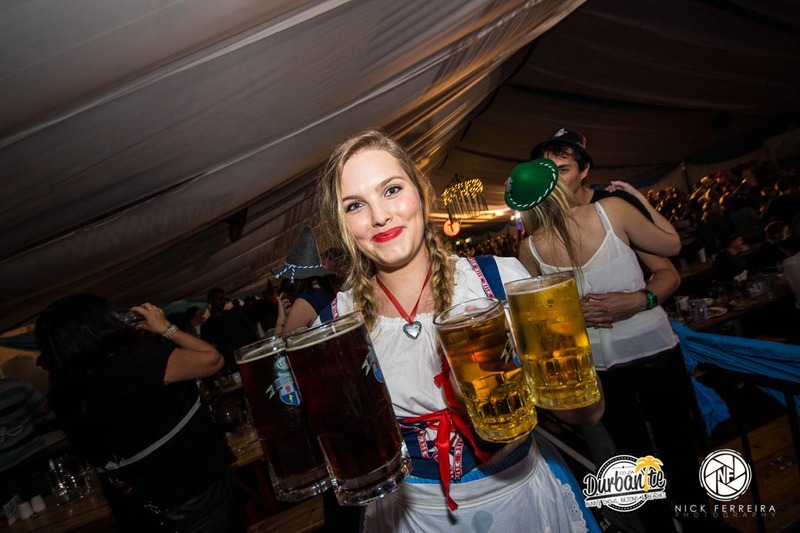 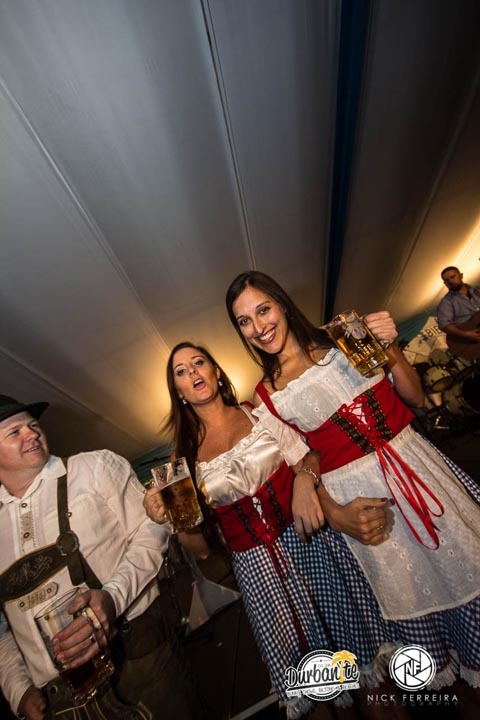 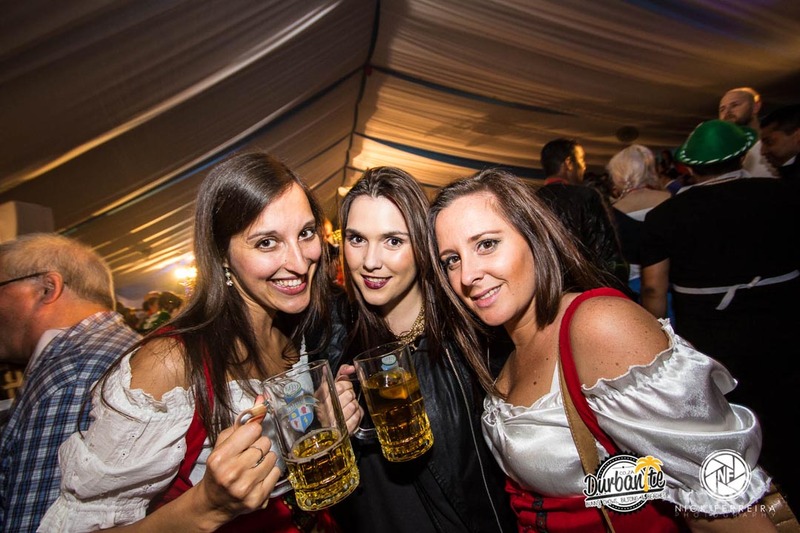 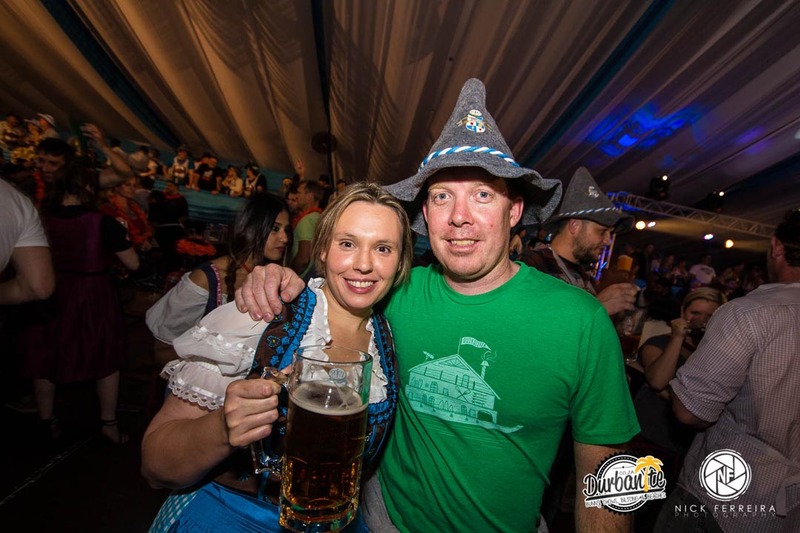 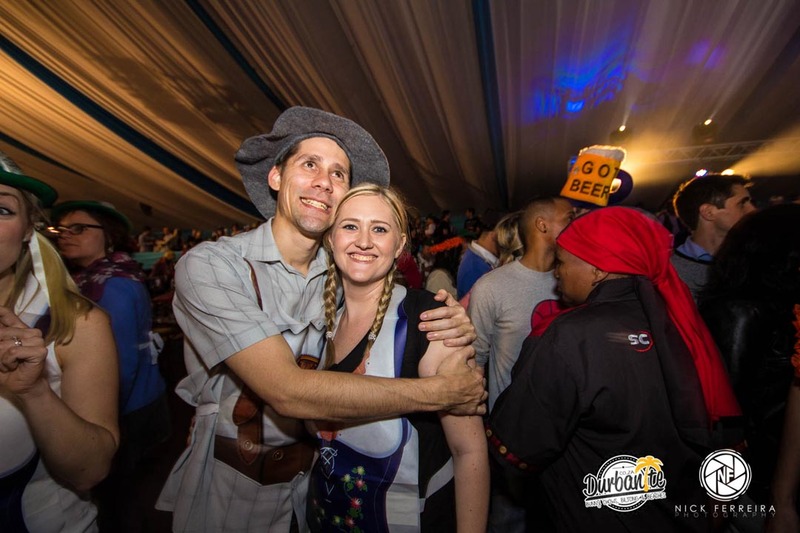 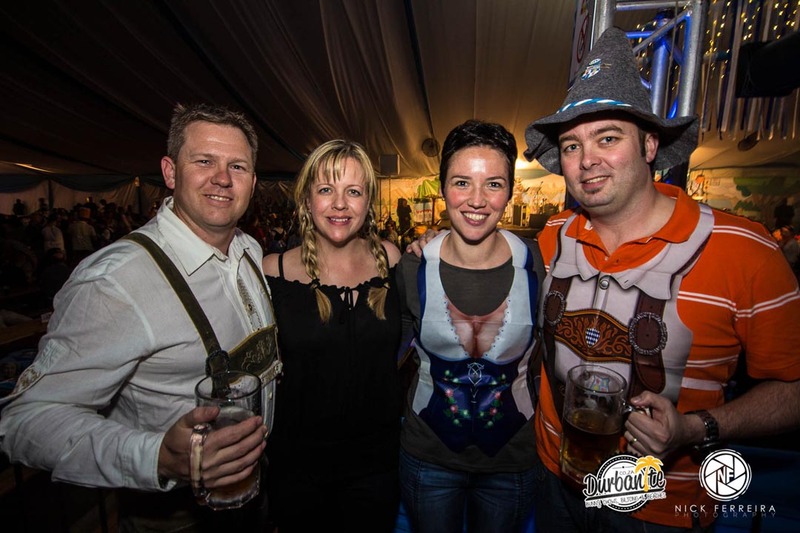 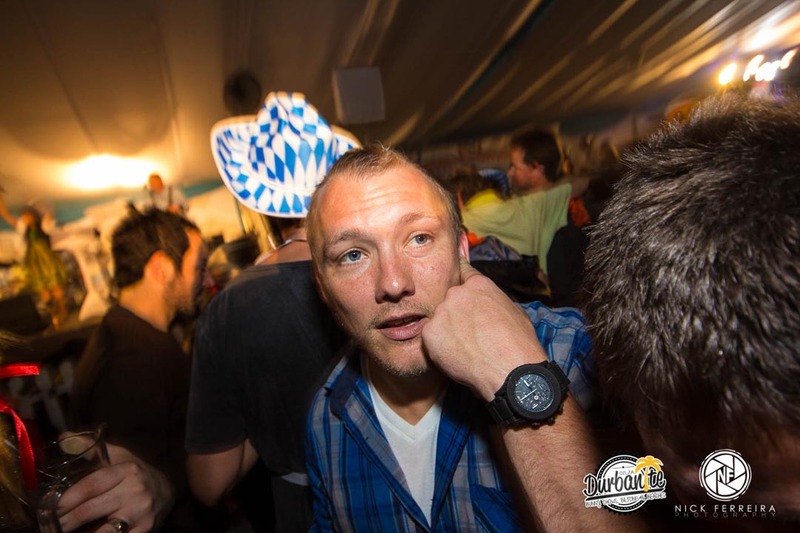 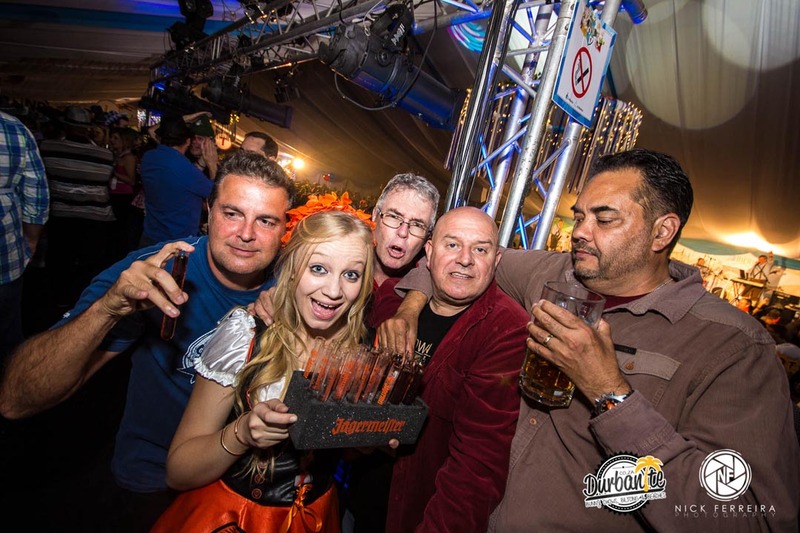 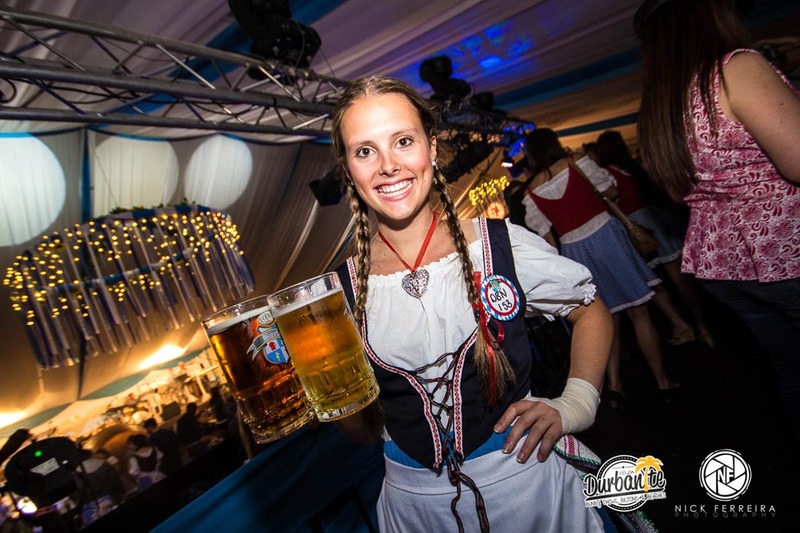 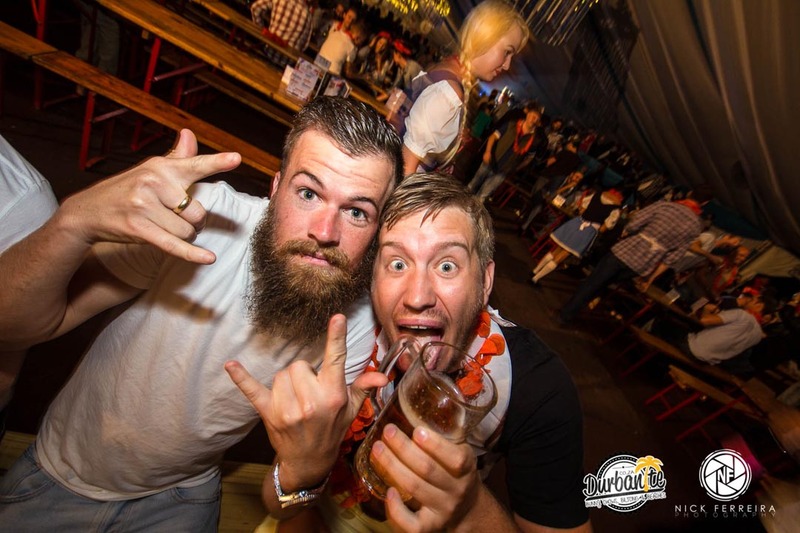 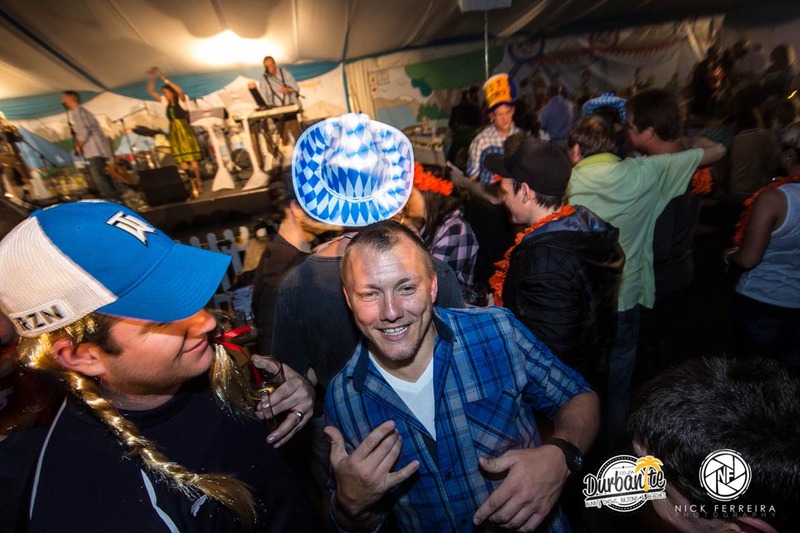 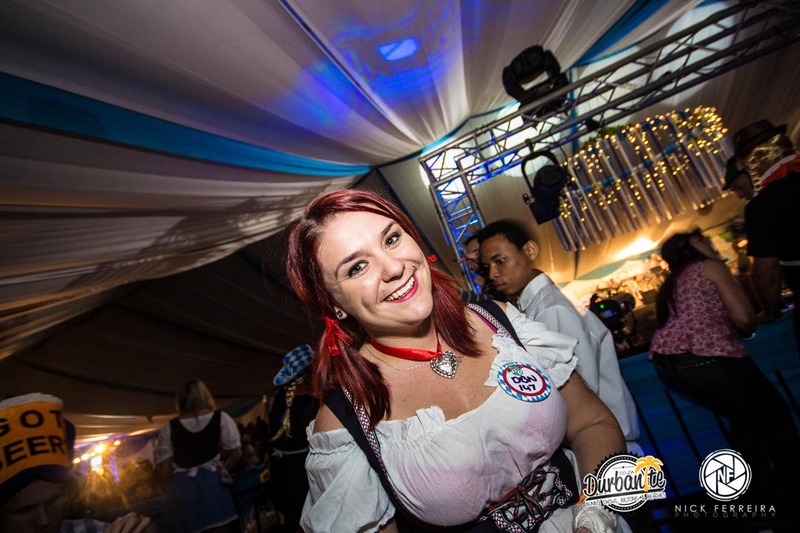 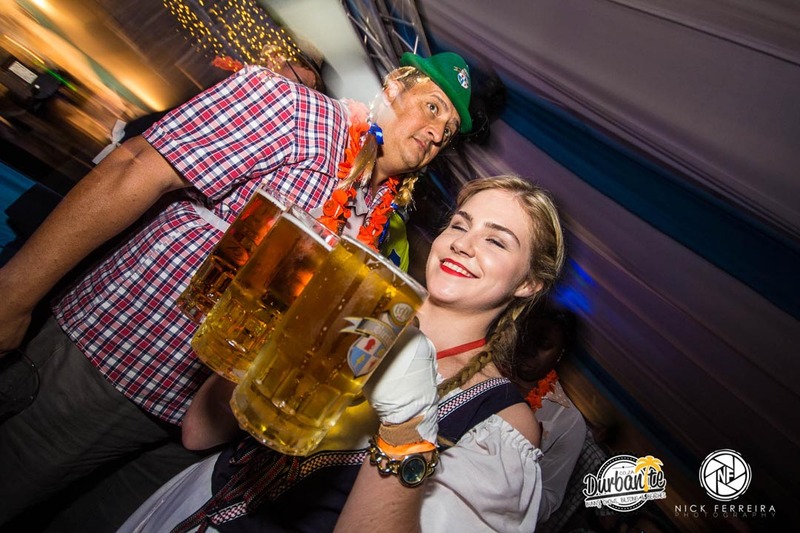 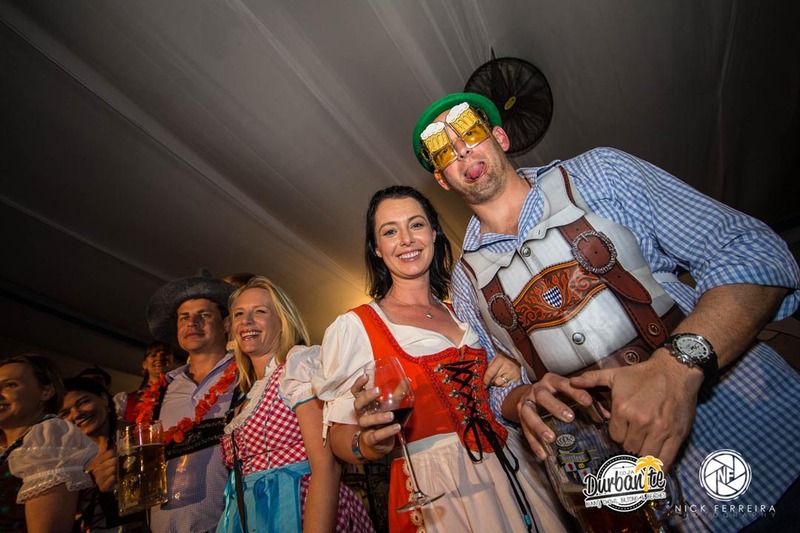 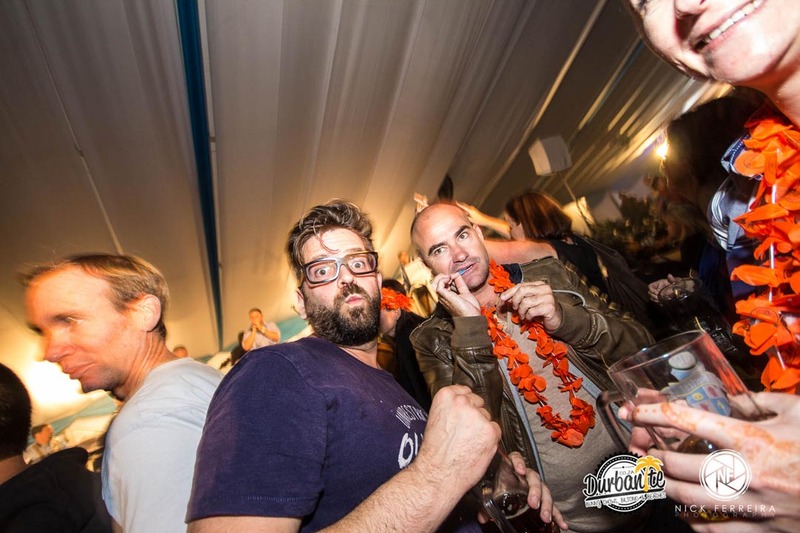 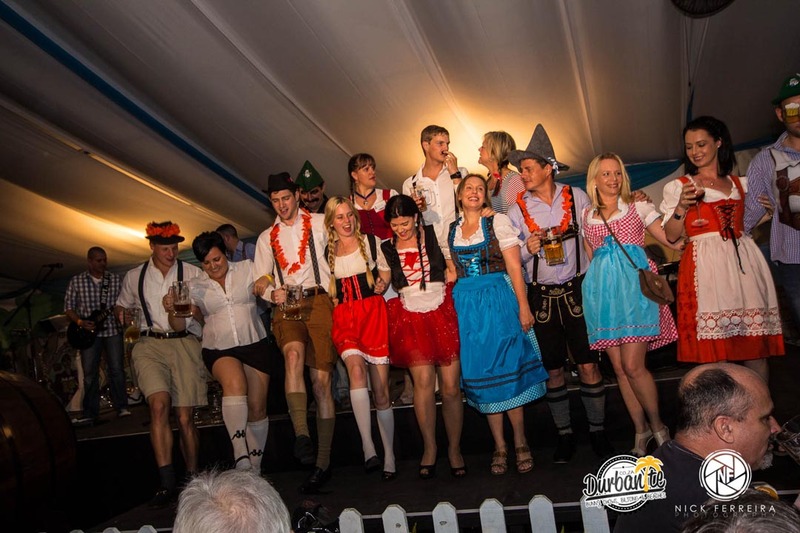 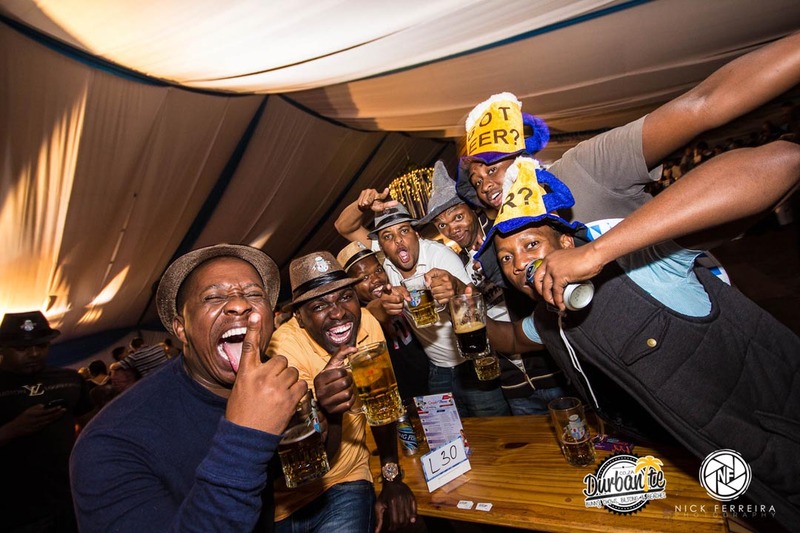 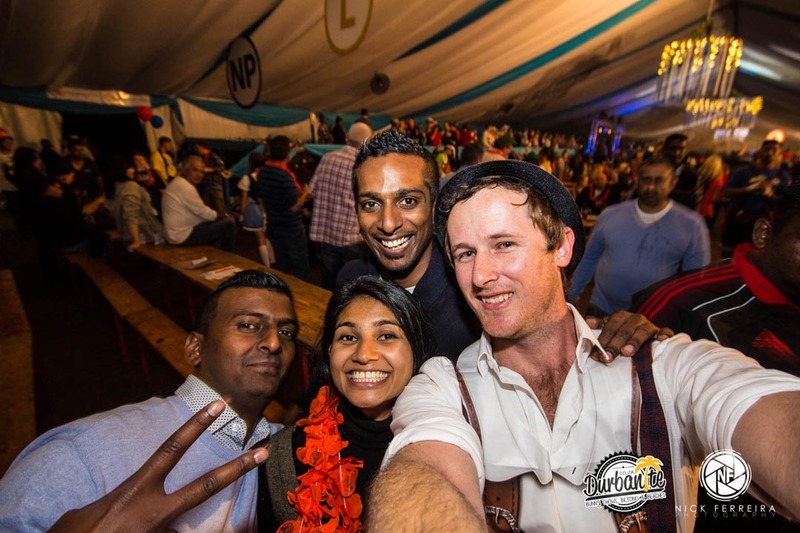 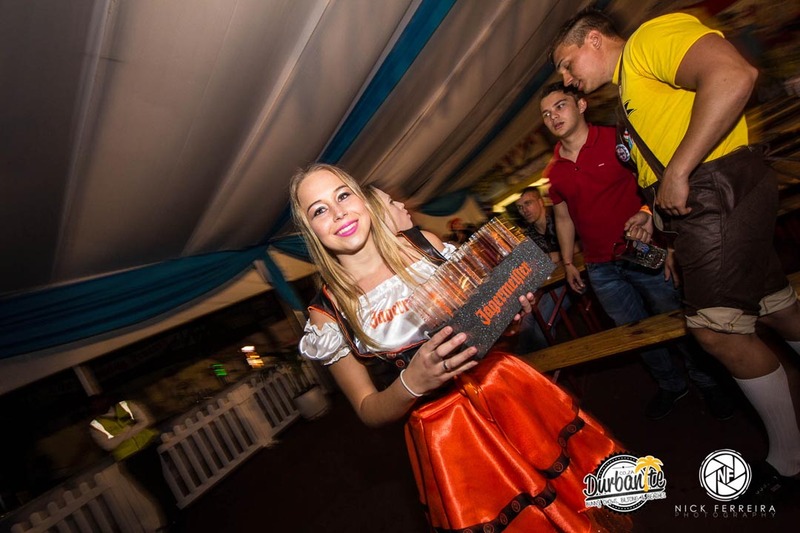 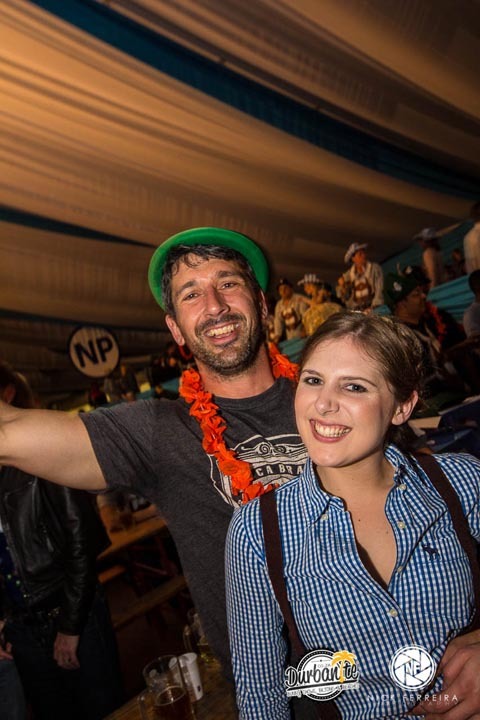 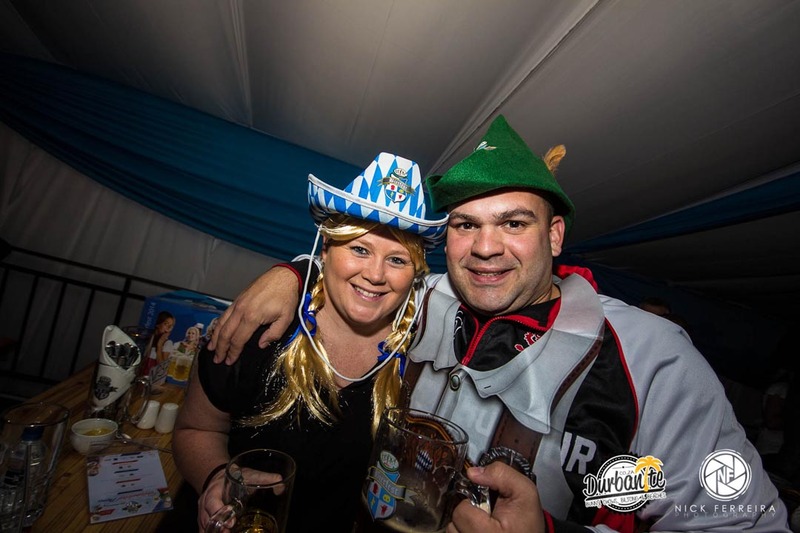 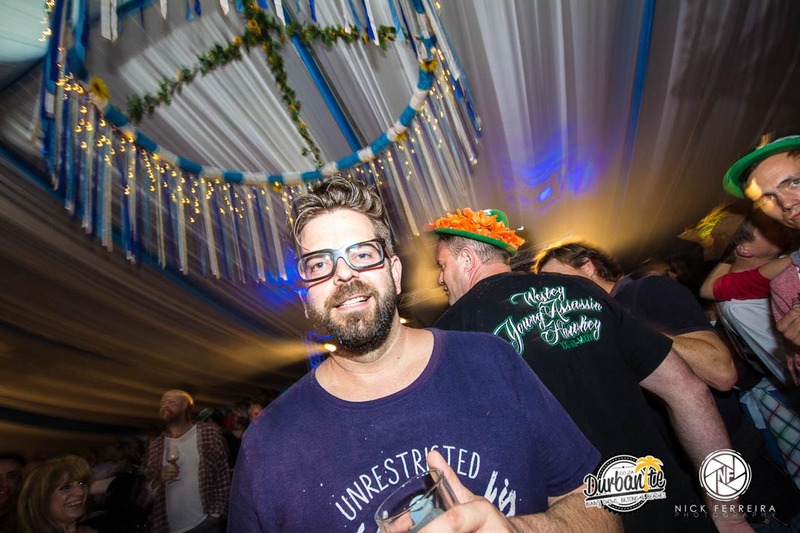 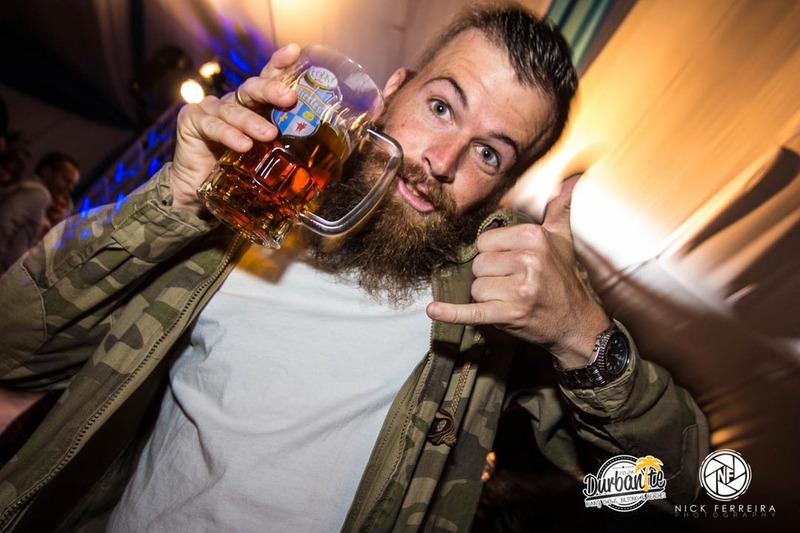 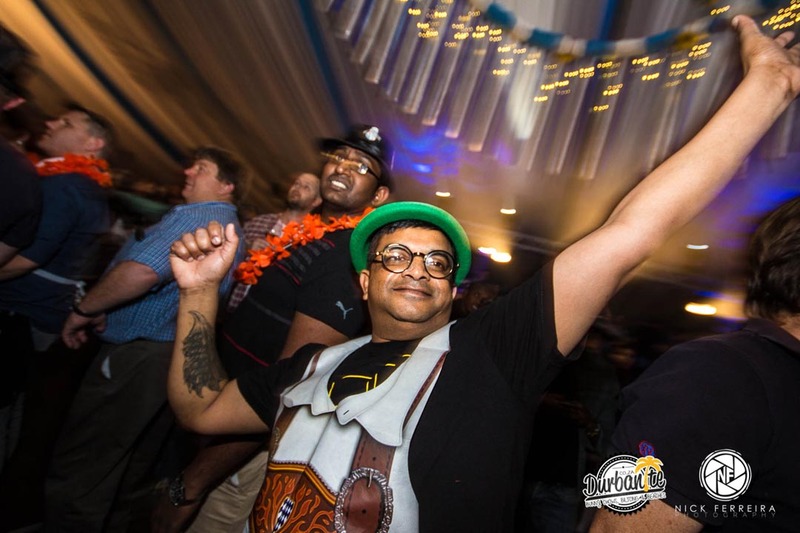 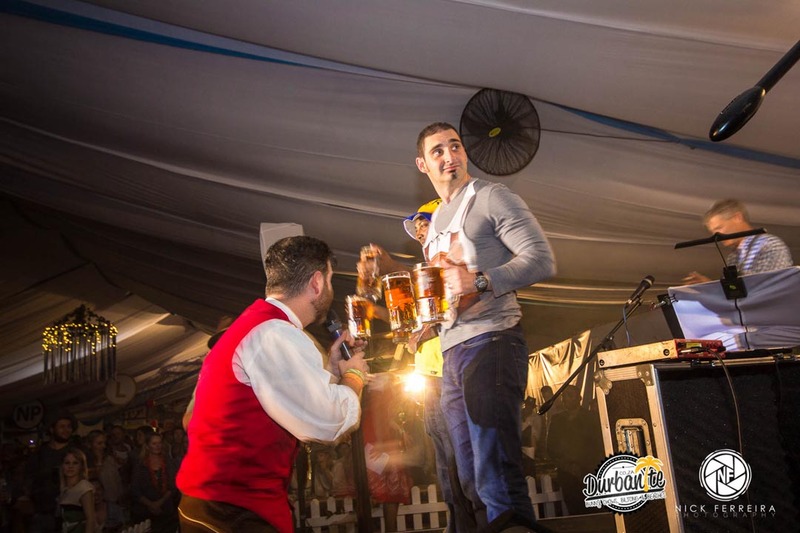 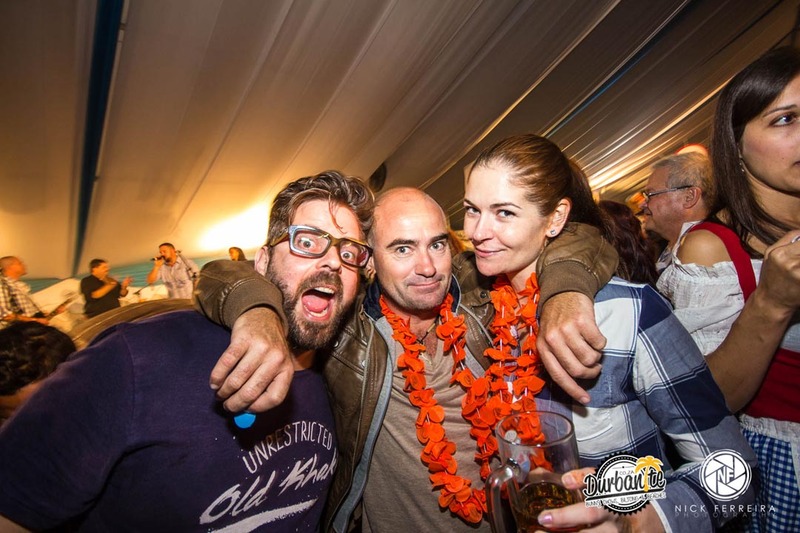 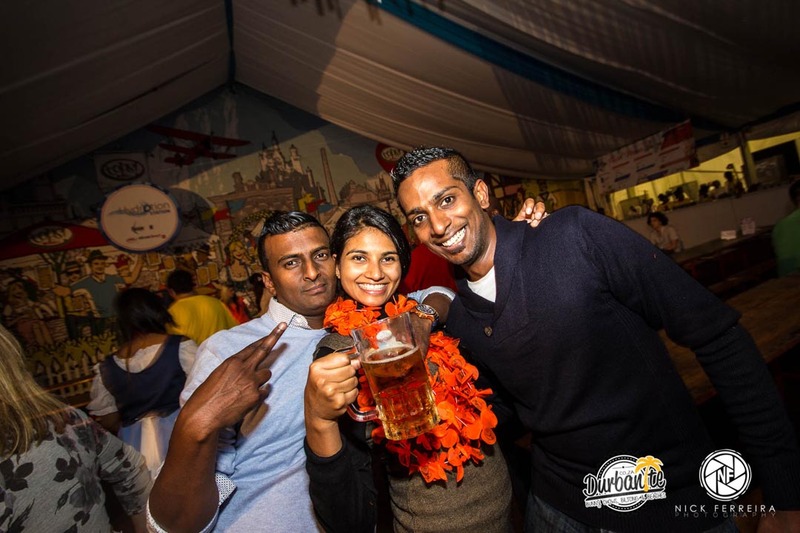 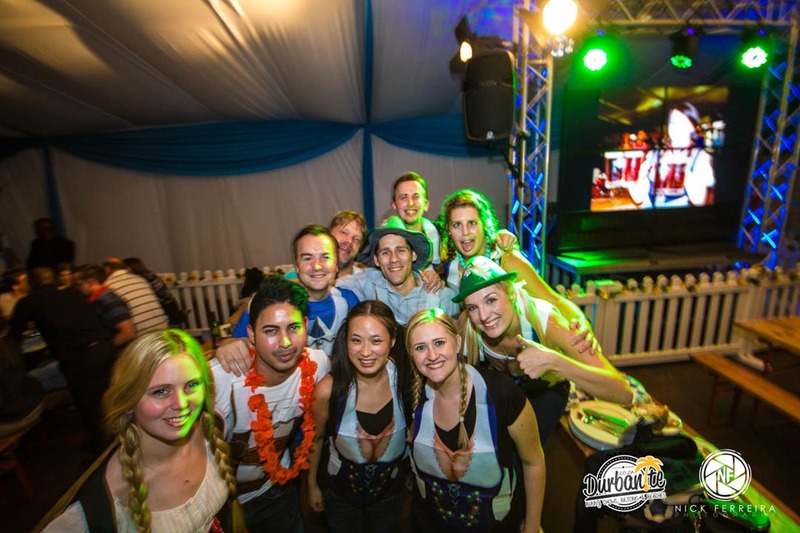 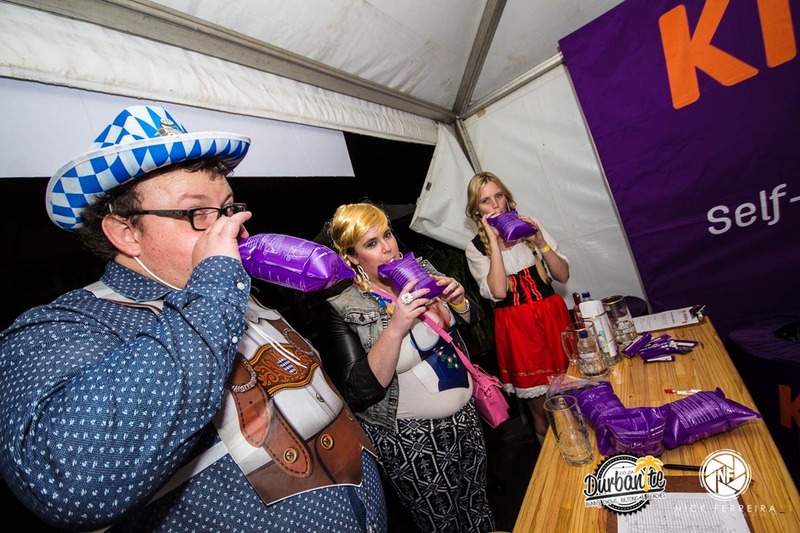 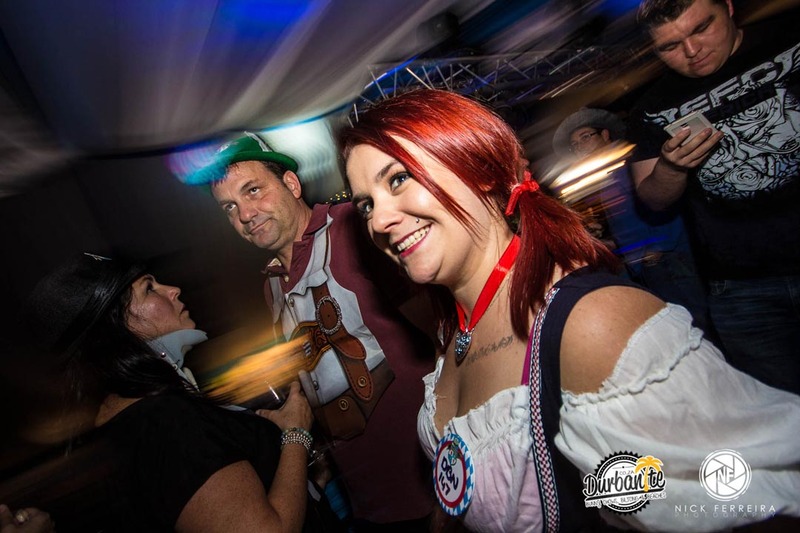 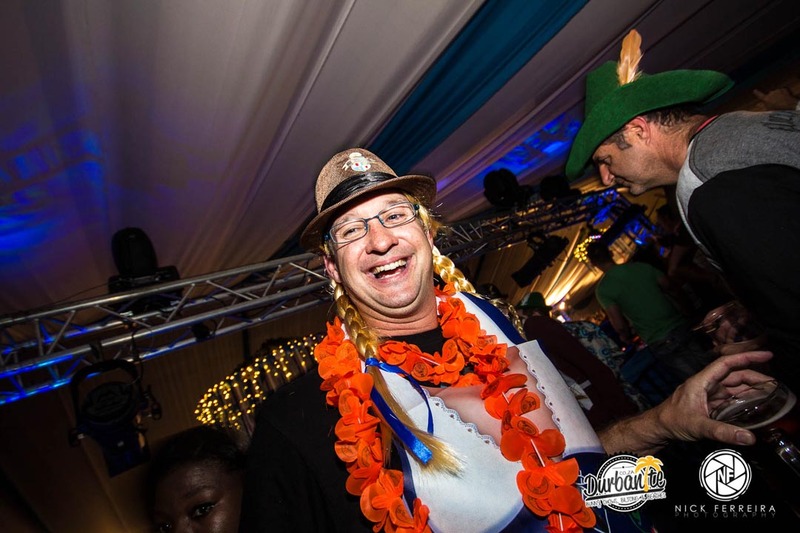 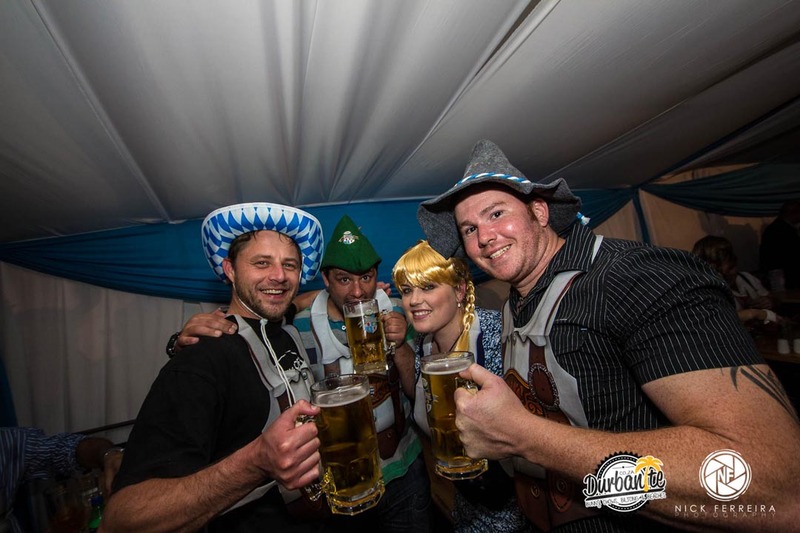 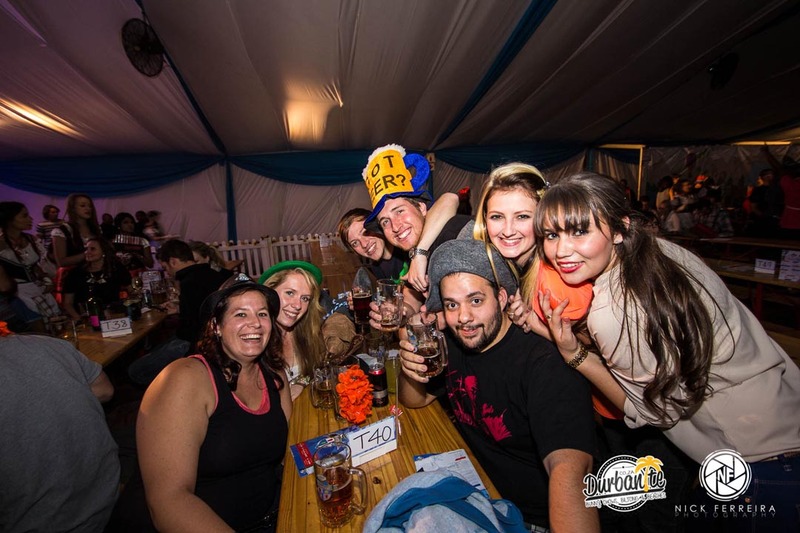 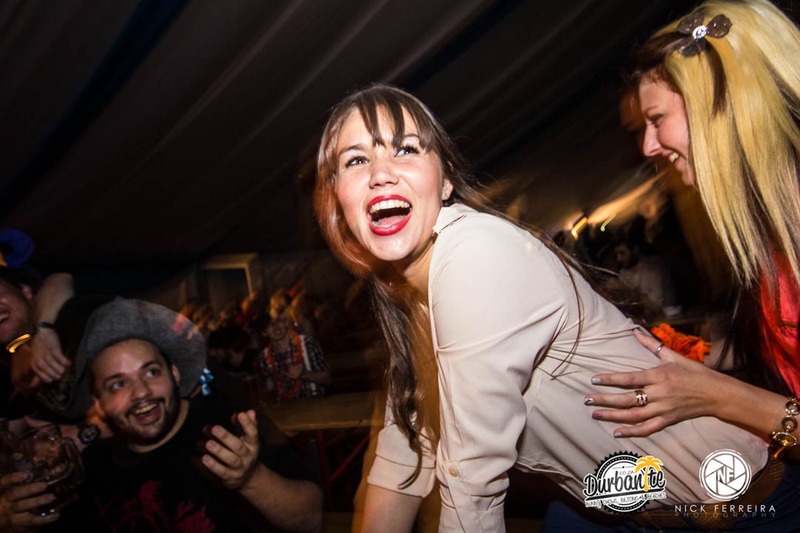 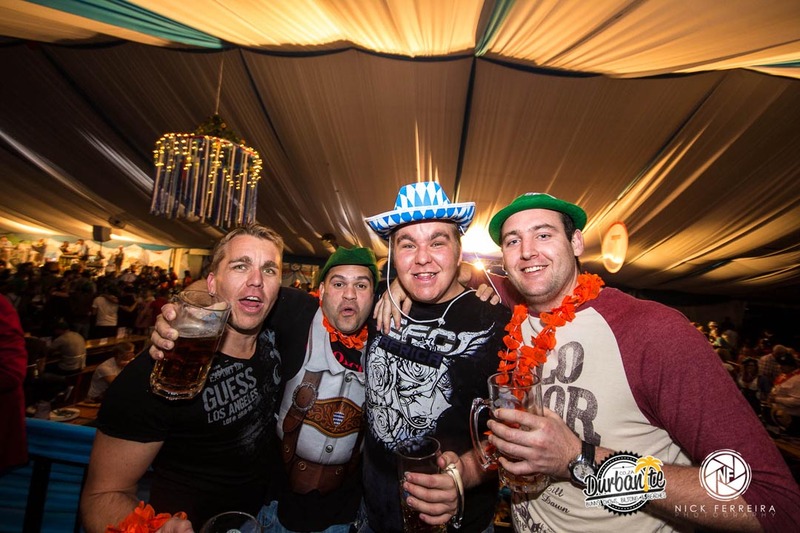 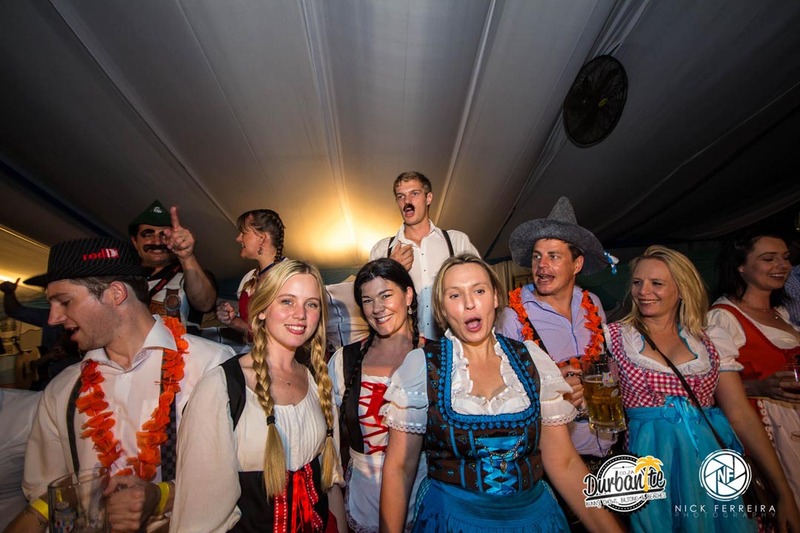 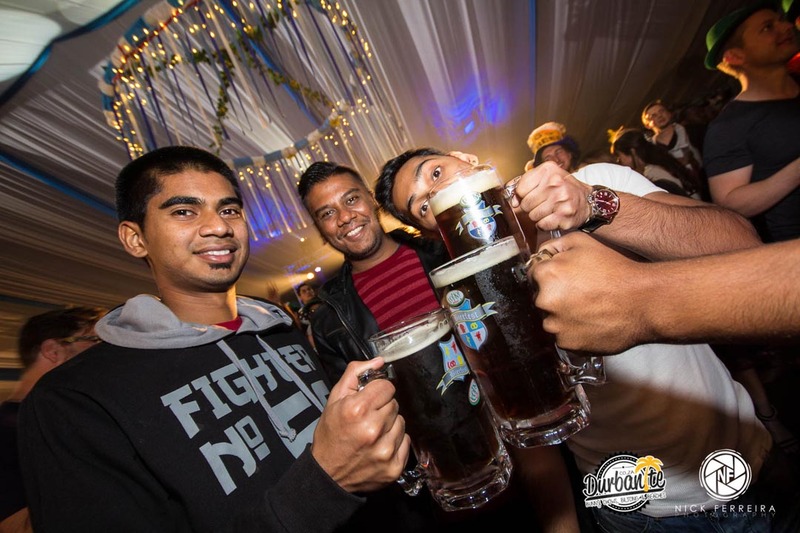 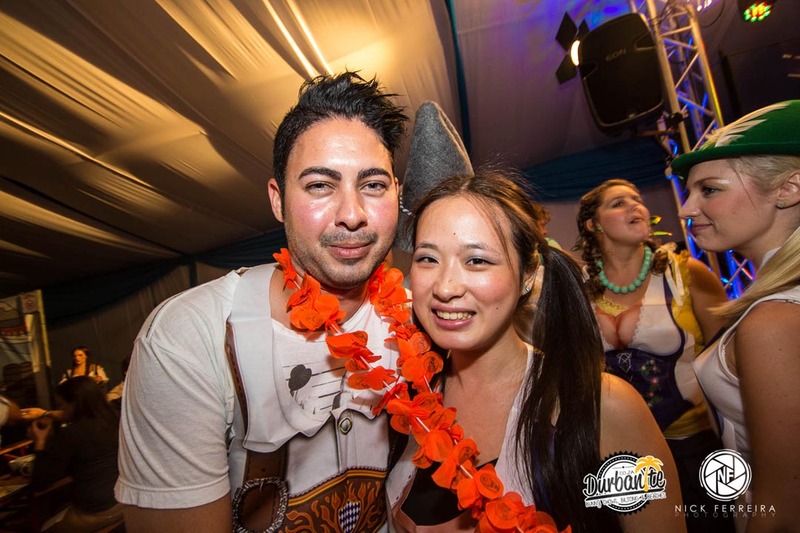 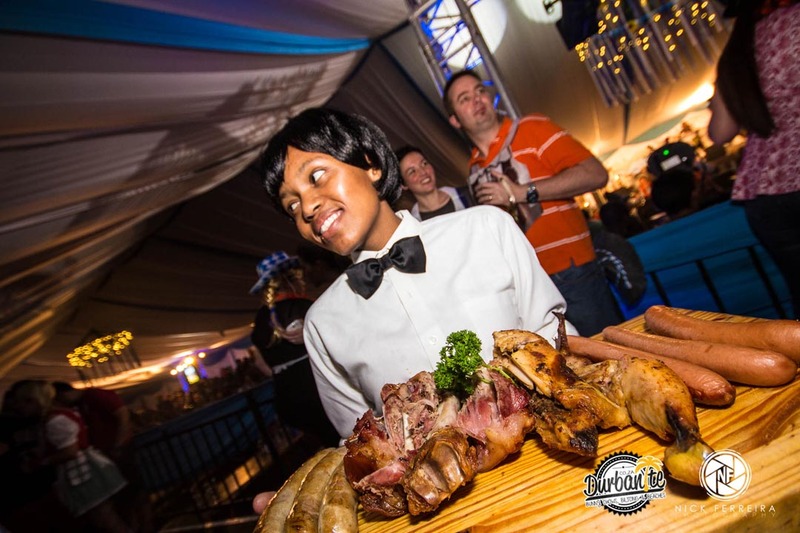 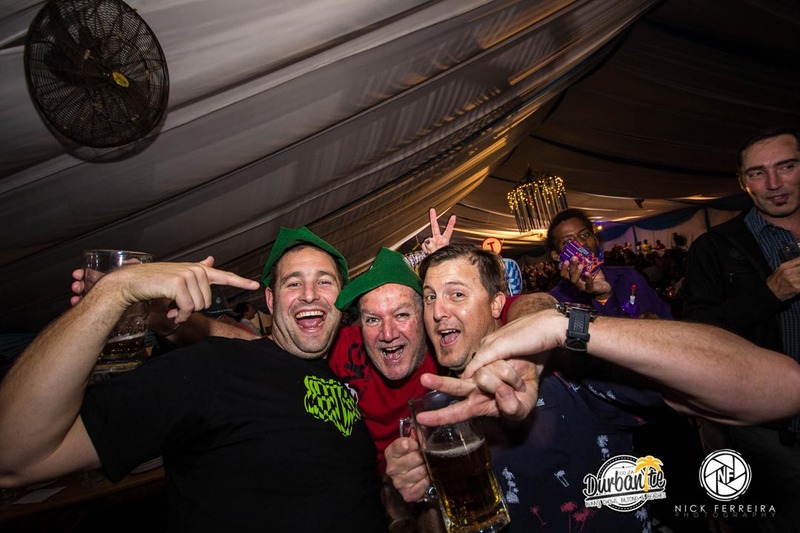 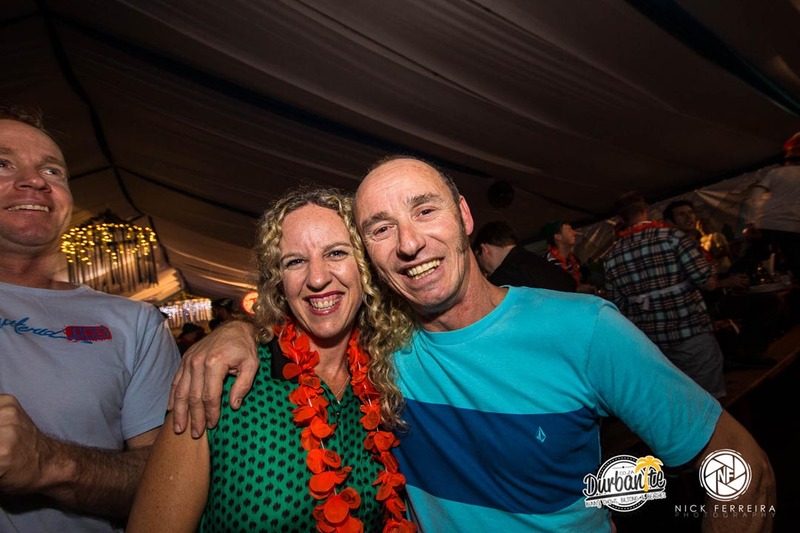 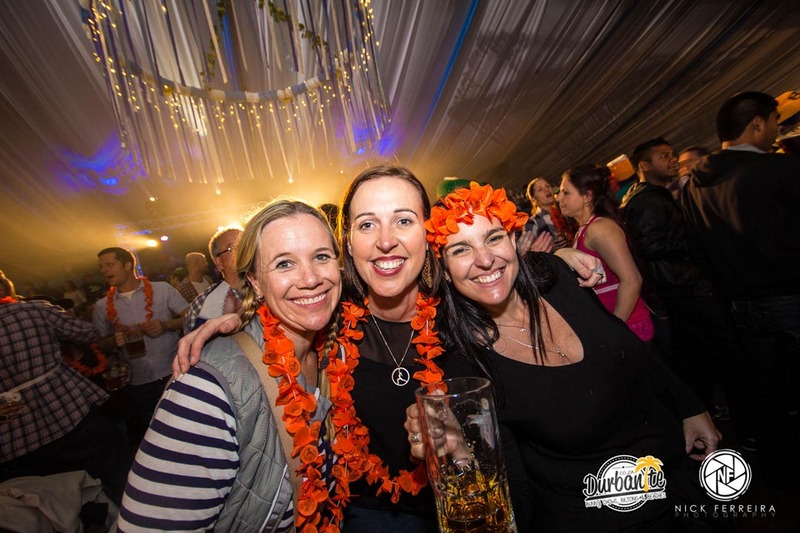 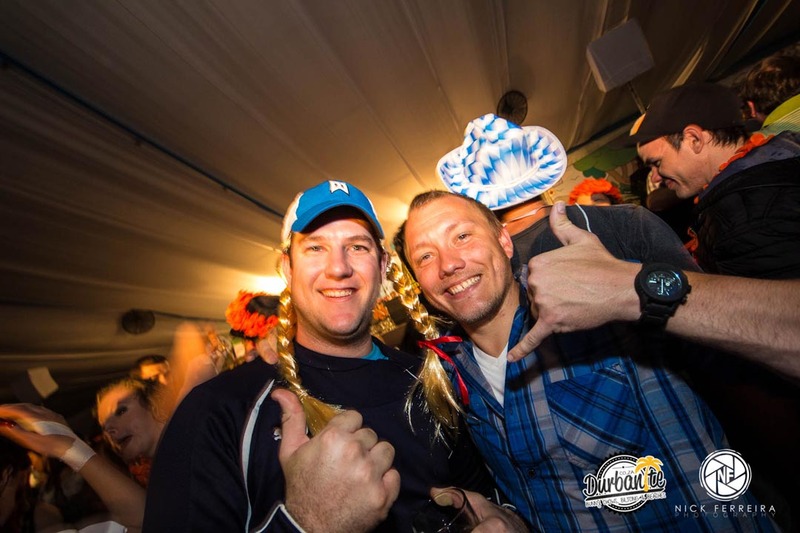 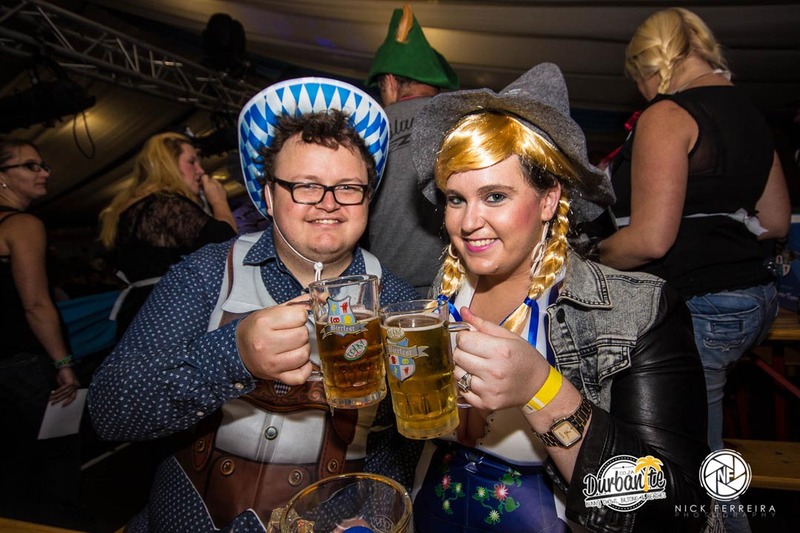 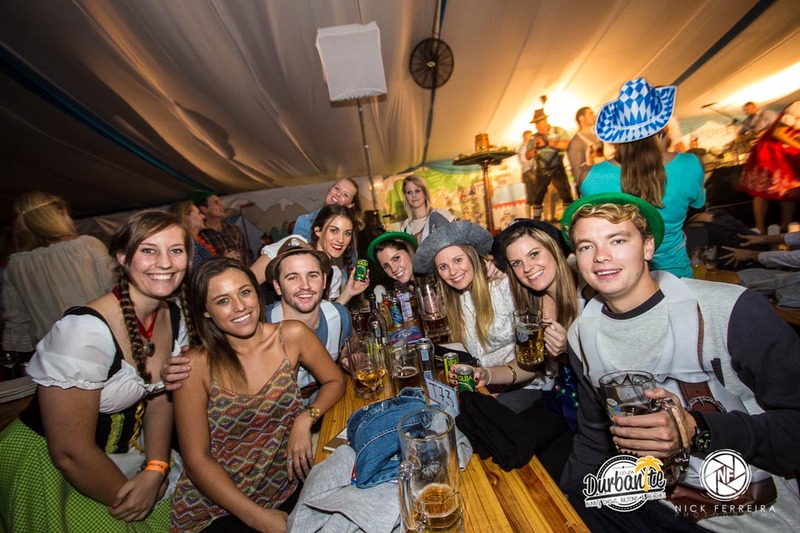 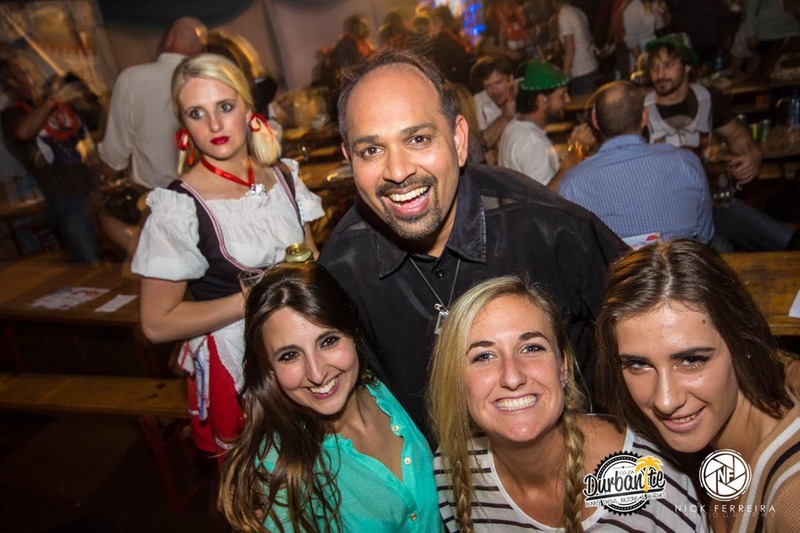 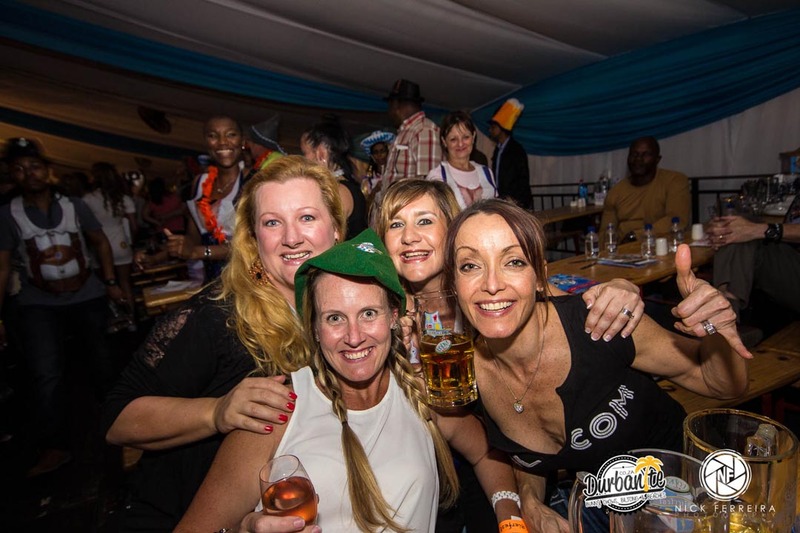 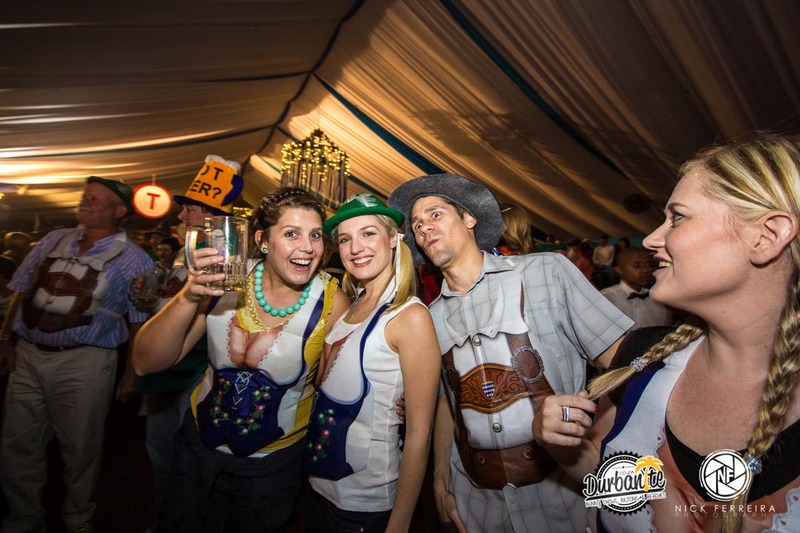 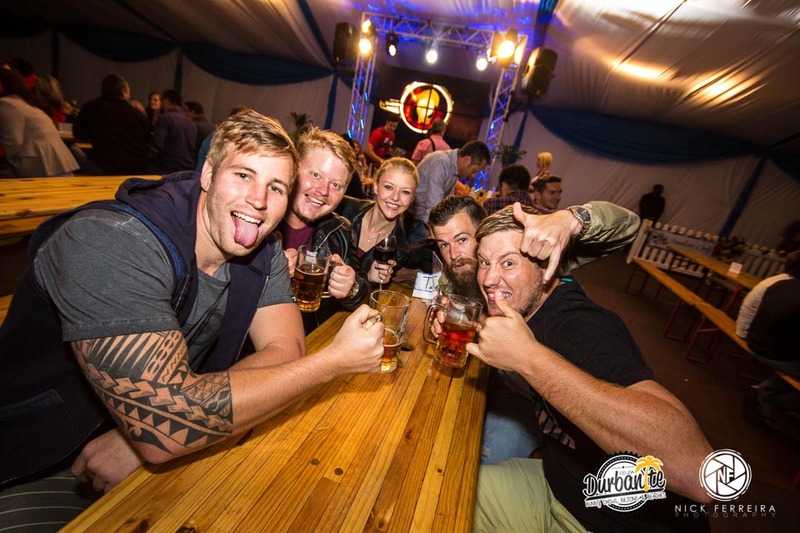 CLICK HERE TO SEE SATURDAY NIGHT’S PICS #SABierfest! 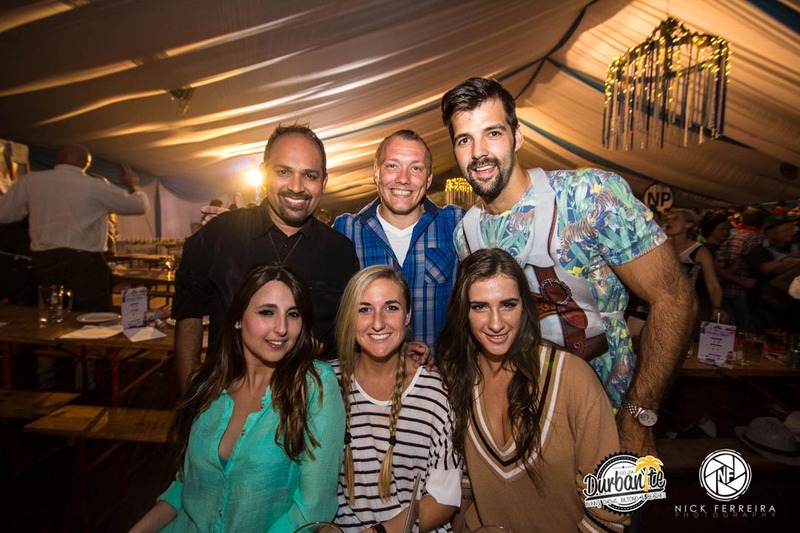 uShaka Marine World is making waves again!